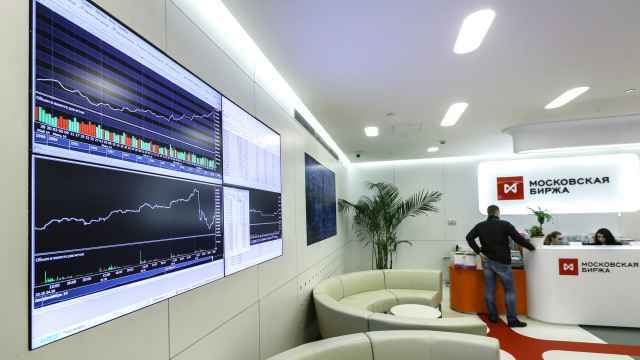 The country's second-largest mobile phone operator, MegaFon, said Tuesday that it plans to launch an initial public offering on the London Stock Exchange. The IPO, to be completed in the fourth quarter, will give investors the chance to buy into a player that is outpacing its peers in a growing home market but, unlike rivals, is shielded from tricky overseas operations and complex corporate disputes. 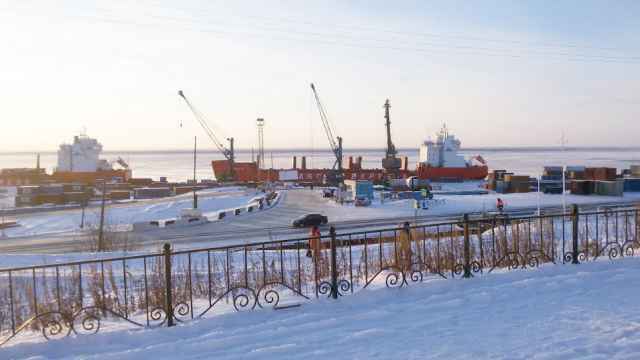 Russia's richest man, Alisher Usmanov, took control of the company in April. MegaFon received regulatory approval in September to list 123.38 million shares, or 19.9 percent of the total, in London, and analysts estimated at the time that the share sale could raise about $3 billion. The company did not disclose the size of the offering. Kommersant reported Tuesday that MegaFon may reduce the size of the IPO from the previously expected 20 percent of its shares to about 15 percent. A source familiar with the deal said Monday that proceeds may total $2 billion, down from earlier estimates. Shares will be sold by Nordic co-owner TeliaSonera and MegaFon itself. TeliaSonera had been expected to offer a 10.5 percent stake, and MegaFon had been expected to sell 9.4 percent of treasury shares. 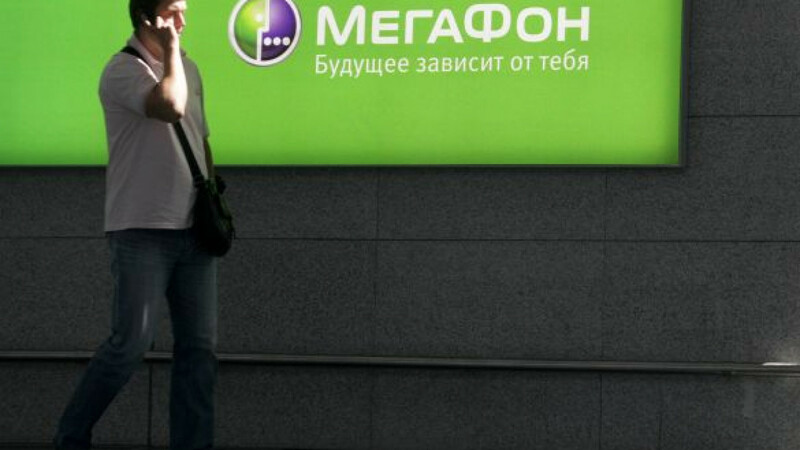 MegaFon said it plans to use the proceeds of the offering of its treasury stock to repay debts. MegaFon said Morgan Stanley and Sberbank had been appointed joint coordinators for the IPO. Sources had said Goldman Sachs was one of the lead banks for the IPO, but it was not listed by MegaFon among the players working on the deal. MegaFon also plans to increase the number of independent directors on its board to two, Interfax reported. The board consists of seven members. "The public offering will require several changes to the board of directors. Therefore, two of the seven members on the board will be independent directors. 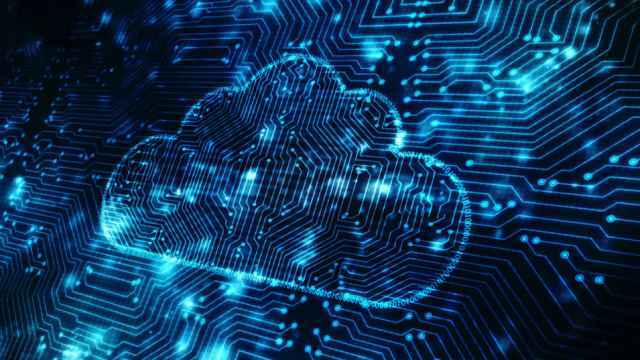 Three members will represent AF Telecom Group, and two will come from TeliaSonera," MegaFon chief executive Ivan Tavrin said during a conference call Tuesday.